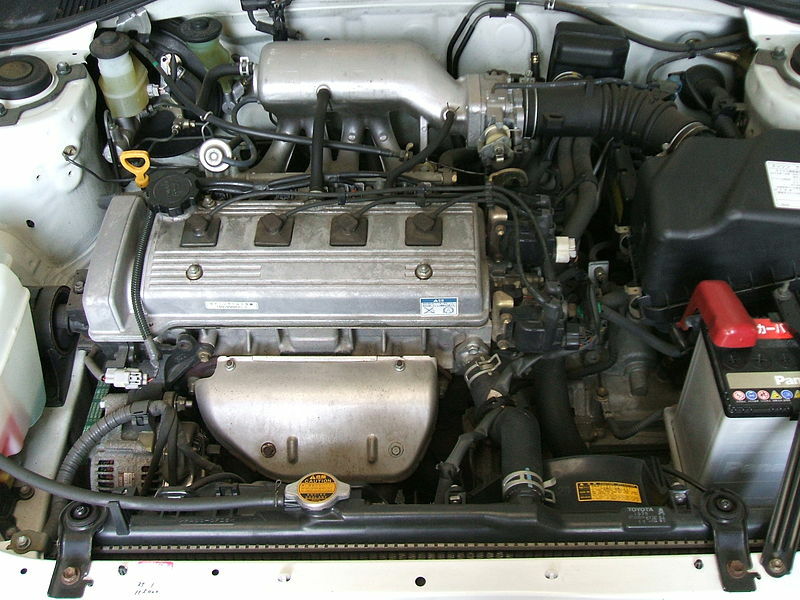 The Hyundai G4GC engine is used to install Kia Cerato, Kia Sportage, Hyundai Elantra, Kia Ceed, Kia Spectra, Hyundai Tucson, Hyundai Sonata EF, Hyundai i30, Hyundai Coupe, Hyundai Trajet, Kia Carens. 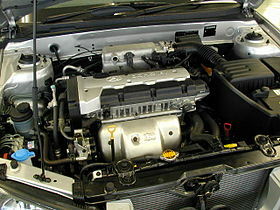 The engine is equipped with the CVVT timing system. 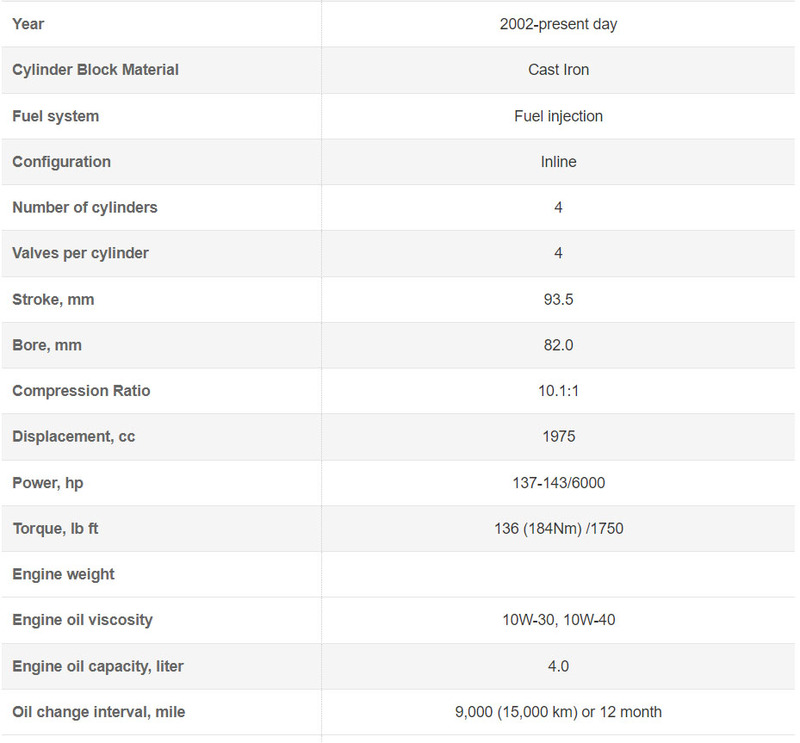 The engine is reliable and unpretentious, has a high resource of more than 300 thousand km. The G4GC is the oldest model of the Beta II family. Four-stroke four-cylinder petrol with electronic control system of fuel injection and ignition, with in-line arrangement of cylinders and pistons rotating one common crankshaft, with the top arrangement of two camshafts (with the CVVT system). The engine has a closed-type liquid cooling system with forced circulation. The lubrication system is combined: under pressure and spraying. The head of the block of cylinders G4GC is made of an aluminum alloy. The drive of the camshafts is carried out by a toothed belt. The belt itself drives only the exhaust camshaft and the intake camshaft is driven from the exhaust by means of a chain, it is in the rear of the cylinder head as is the mechanism for changing the valve timing. On the engine there are no hydraulic compensators, adjustment of backlashes of valves is required at run in 90 thousand in km. Beta series engine are replaced by new and more powerful engines from Theta series. G4GC is not an exception and it is replaced by 2.0 Liter G4KD since 2005. 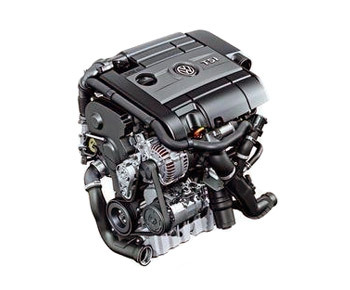 G4GC is more louder compare with previous Hyundai engines. The motor produces different vibrations and operation noises similar for diesel engines. This is the unique feature. Engine can shake on idle rpm or kicking during accelerating and braking. 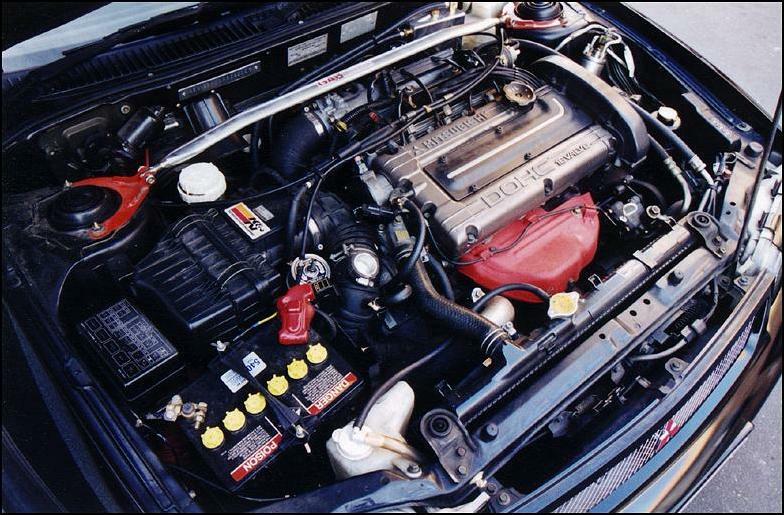 This problem is solved by replacing of ignition coils, plugs and wires. Revs hang. This is an electronic issue and kills by ECU reload. Longevity of G4GC is quit impressive. It can be around 180,000 miles (300,000 km) and it is good for a gasoline four-cylinder engine. Simple firmware promises you about 150 hp, and will or not is unknown, reliability will be put straight through exhaust, spider rolls 4-2-1 and phase 268/264 or camshafts of motor 1.8 G4GM with great enthusiasm. These minor changes after setting will provide up to 160 hp and with it the character of the engine will be more sporty. That car went for a long time, quickly and happily, the motor should be let go because the compression ratio is 10.1 to boost high. This will help us forged piston with a hole SJ 8.5-8.8, then we need more performance injectors ~ 650ss more than enough exhaust pipe at 60-63mm, shafts phase 264, if put on the compressor, then put some sort of pressure to the Eaton 0.7 -1 bar and go adjusted if the turbine popular TD04 for example, then you need to cook it under the collector and a lot of other related. Finally, remove the 200 hp the compressor is possible without problems for a turbine more fuss and more.